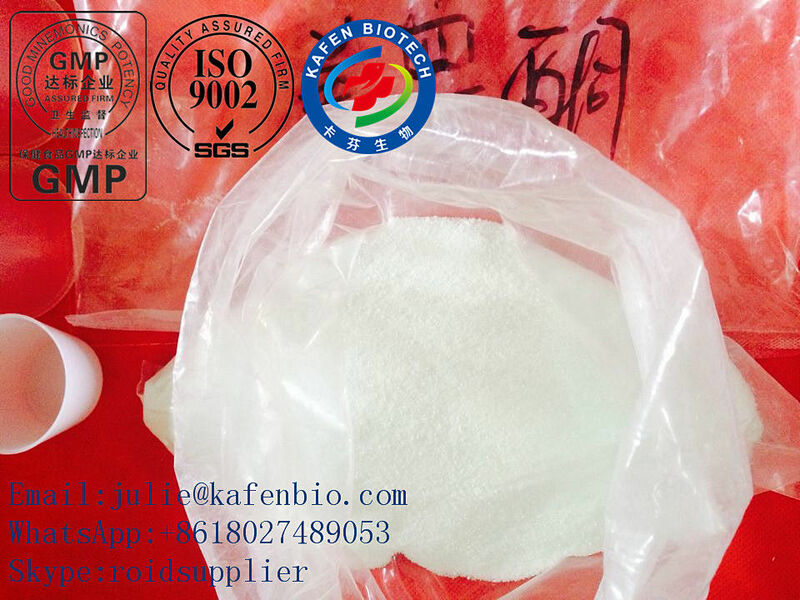 Usage:can be used as pharmaceutical material,is used to treat firm kinds of anemia (lack of red blood cells), including aplastic anemia, myelofibrosis, or hypoplastic anemia affected by chemotherapy. oxymetholones is most likely second only to Dianabol (methandrostenolones) as a bodybuilding anabolic steroid. Additionally, it has had considerable medical importance particularly for treatment of anemia, and more recently to help maintain lean body mass in HIV-compromised patients. While many have the subjective opinion that Anadrol is a harsh drug in terms of side effects, medical findings and the findings of many athletes are quite different. Intermediate. 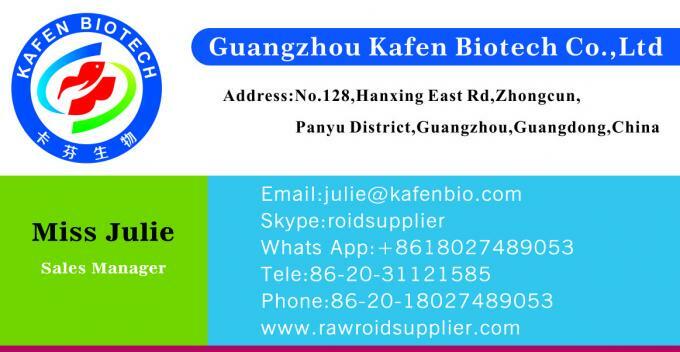 It self as an anabolic hormone drugs, can promote protein synthesis and inhibiting protein dysplasia, and can lower blood cholesterol, reduce calcium phosphorus excretion and reduce bone marrow suppression, promoting development, promote tissue freshmen and granulation. Caused by long-term use of adrenal cortical hormone have prevention and protection against the adrenal cortex hypofunction. Conclusion The specification conform with USP28 standard.